Why does the City of Regina treat composting like the scary unknown? When the landfill becomes one of Regina's most prominent geographical features, you know you have to do something, writes Jillian Bell. Some things arrive slowly in Saskatchewan: spring, big-ticket rock shows and modern waste diversion programs. In order to avoid the "last to the party" syndrome, the City of Regina has recently decided to invent composting to reduce the amount of material going to the dump. When the landfill becomes one of the city's most prominent geographical features, you know you have to do something. Not that you'd be able to tell from City of Regina announcements on the matter, but waste reduction is not a new idea; Waste Reduction Week has been celebrated in mid-October since the 1980s. Plenty of Canadian cities have been looking at ways to divert reusable materials from their landfills for decades. Calgary has a green bin food and yard waste collection service. Edmonton built a composting facility in 2000. Toronto is in the process of figuring out how to use their municipal compost to create renewable natural gas. Even Prince Albert, Sask., has a green bin yard waste program. Saskatoon had a great recycling program at the tail end of the 20th century: for only $5 a month, you could, provided you had cleaned and separated your glass and plastics and aluminium and sibling children, leave the recyclables on the curb and recycling fairies would collect them sometime in the wee hours. You'd be left with only a single bag of rubbish for the trash collectors. Saskatoon also has a voluntary pay-as-you-throw curbside compost collection. The city is in the process of making it mandatory to try to meet targets of waste reduction for its landfill. Regina's curbside recycling program, meanwhile, began in 2013, more than 20 years after I first learned how to rinse out tuna cans in Saskatoon and separate what until then I'd always thought of as "garbage." 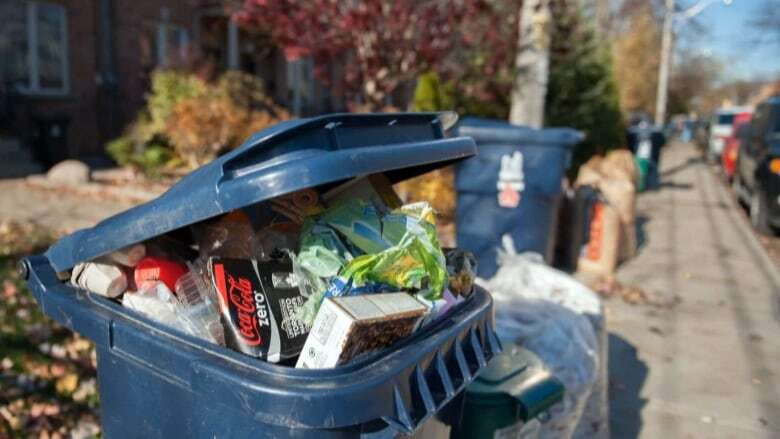 Regina is just now considering rolling out a green bin program to collect compostable materials. Just. Now. 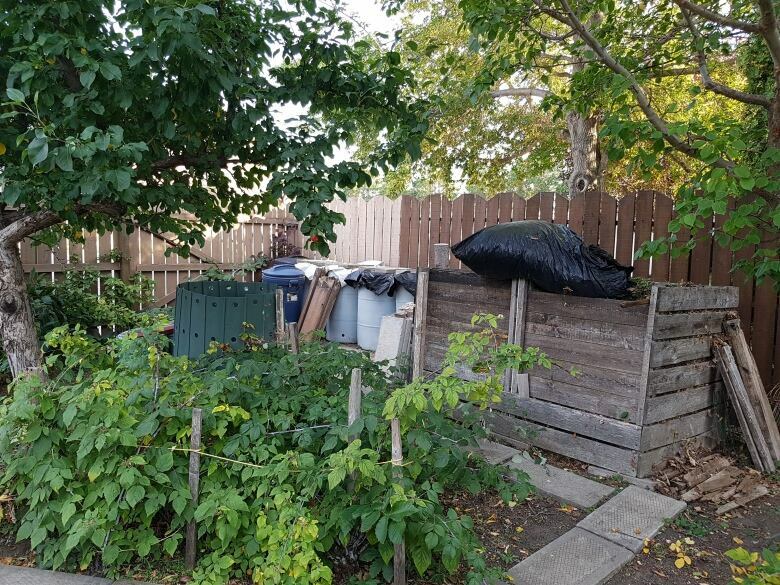 Correction: Regina is going to pilot a program that will divert yard waste and compostable materials from the landfill over the next four years. As if other cities in Canada haven't been having great success with these kinds of programs for years. As if Calgary doesn't hand out free dirt to Calgary gardeners as a result of its composting program. As if Toronto doesn't offer Toronto dirt made by Toronto residents for Toronto gardens. As if some of these programs don't create a revenue-generation stream. (In Edmonton, gardeners and landscapers can buy compost from the city). We have a lot of dirt already, so maybe folks here don't see the need for more dirt. Or, more precisely, better dirt. A completely non-scientific study carried out over the last 20 years by a local comedy writer proves definitively* that using compost in your garden improves the stuff you grow. There was a dry, neglected flower bed at the back of the house when we first moved in that languished (half of it is still languishing; let's not pull any punches here), but after three years of dutifully composting yard and kitchen waste in the backyard, we grew tomatoes there. * It's not definitive. It's anecdotal as best. It's sad enough that people have been accused of doing waste reduction wrong. This really shouldn't be that difficult. So what's the deal? Are we convinced we already have enough great dirt? Are we that terrified of change? Or is it that we don't want to divert material from the landfill because one day in the near future, we can use that chunk of land as a ski hill? Just imagine careening down the side of "Dumpy Greens," Regina's latest outdoor attraction, the aroma of gently used diapers filling the air around you; slaloming past rusted shopping buggies and discarded school supplies from 1975. We'd have the world's best skiers because nobody would ever want to wipe out, lest they get stabbed in the eye by an errant chicken bone. Some would say it's common sense that removing compostable waste from your trash would reduce the amount of trash you're sending to the landfill. Some people — maths people — would say that if you take away a percentage of something from a whole something, the value of the whole something is reduced by the amount you've taken away. Hopefully the city's study will answer some of these questions. This piece is intended as comedy. 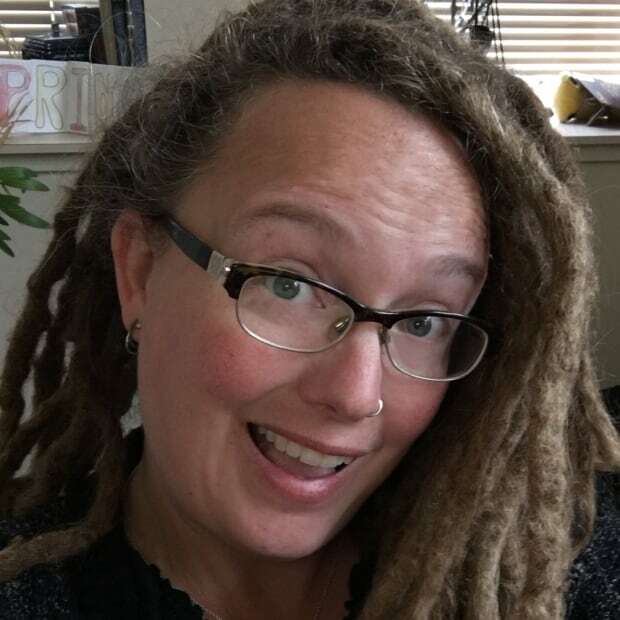 Jillian Bell is a writer and freelance editor living in the impossibly beautiful Qu'Appelle Valley. She is an avid reader, gamer, textile artist and passable oboeist. Oboer? She plays oboe. Also, the deer eat her garden, so she's also keen on buying produce from local farmers' markets.